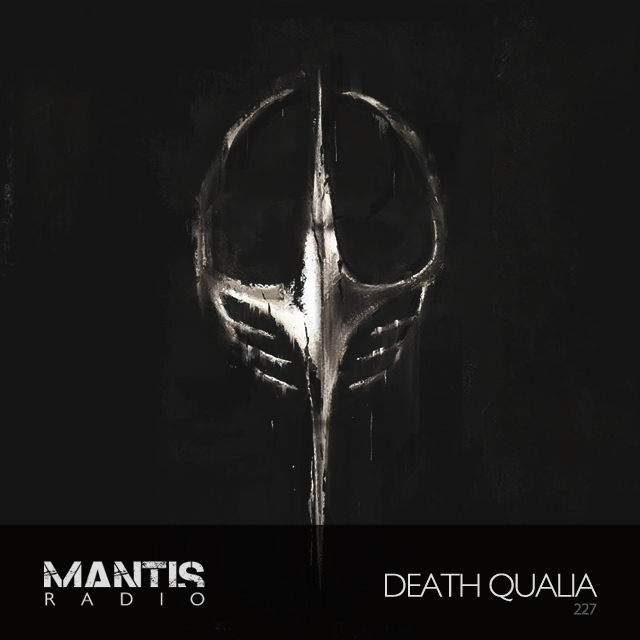 We welcome back Jonathan Baruc and his new alias Death Qualia. Hear music from Eurythmics, Richard H. Kirk, Foxygen, Derlich, Bombardier, Spooky and more in the show’s first hour. Baruc is no stranger to the show. In 2014, as Create Her, he guested on our 157th broadcast. 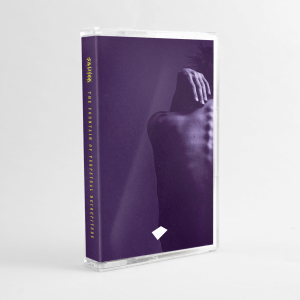 He would return the following year, alongside Clem Von Holstein’s SHVLFCE as the 200bpm+ technoid beast DEFCE, together delivering one of our most ferocious sessions to date. Following his move from New York to Berlin, he is now Death Qualia. An extension, an amalgamation, a fresh direction. With his EP – Intention Versus – having now dropped on the always reliable Portals Editions, he returns for a 3rd bout of sound session selections, dropping an exclusive guest mix.